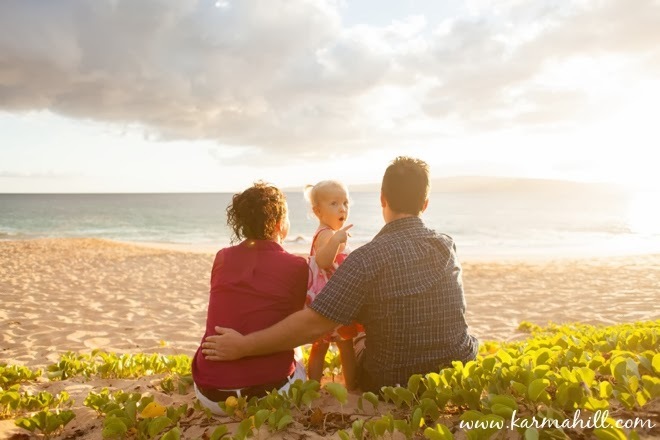 Uncontrollable cuteness is what we discovered when the Easley family arrived at Makena Big Beach for their Maui family portraits. 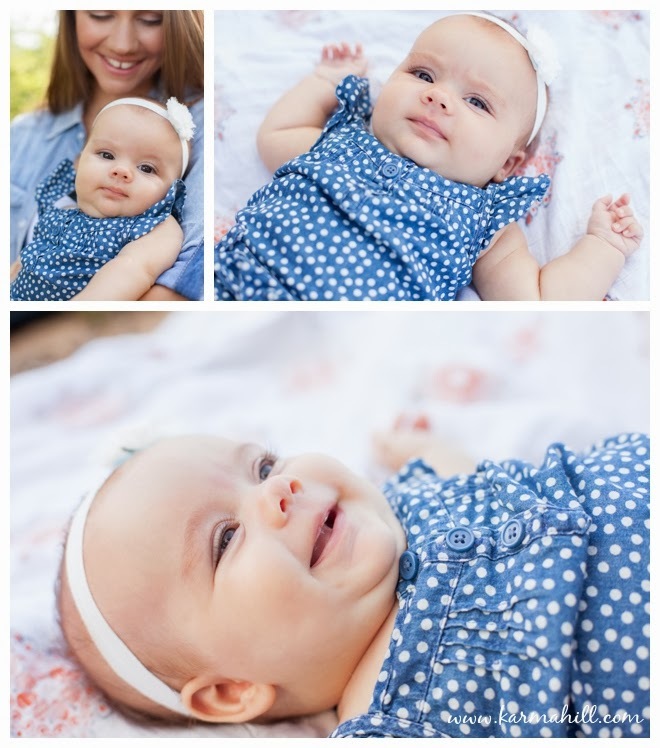 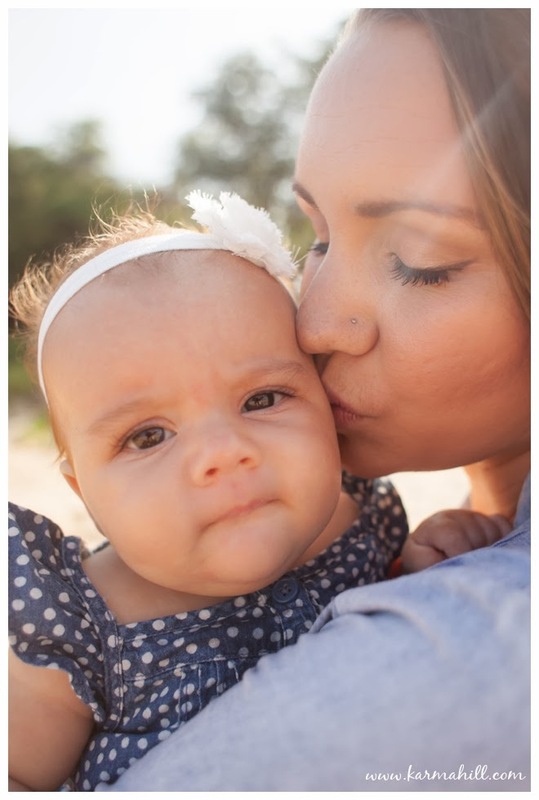 Little Briella was ready for her close-up with smiles from beginning to end of the photo shoot. 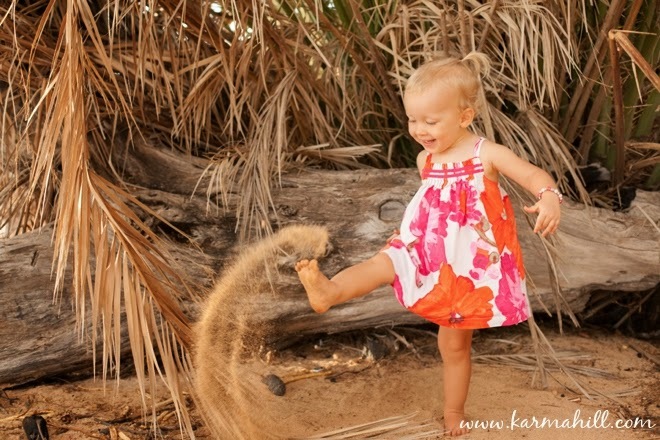 And why wouldn't she be happy when she was having such a fun trip to the beach with her parents? 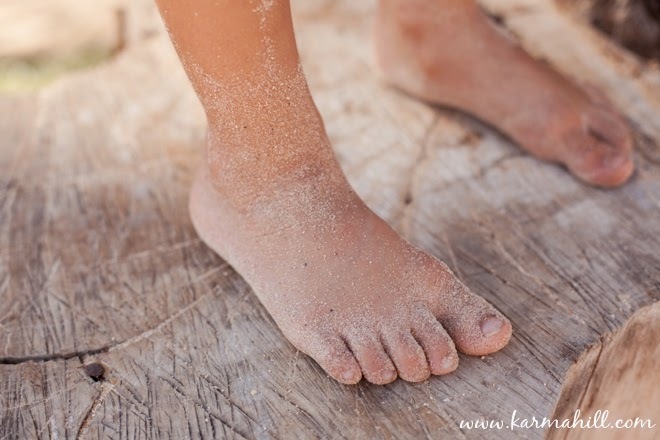 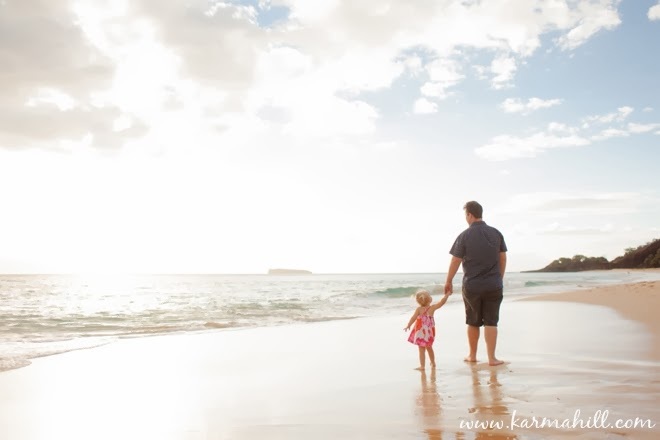 She got to kick sand into the air, ride on dad's shoulders, splash in the waves with mom and watch the sunset over the ocean from a cozy little perch on the beach. 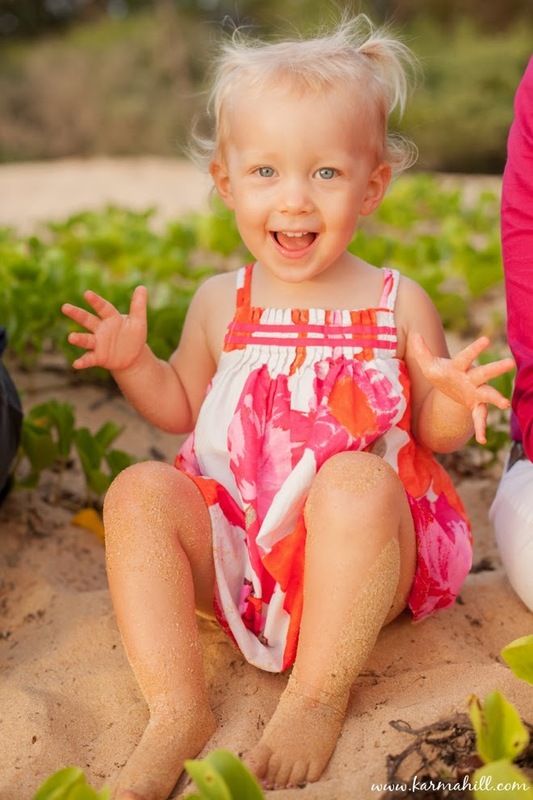 Apparently, Briella is destined to grow up and be a surfer girl. 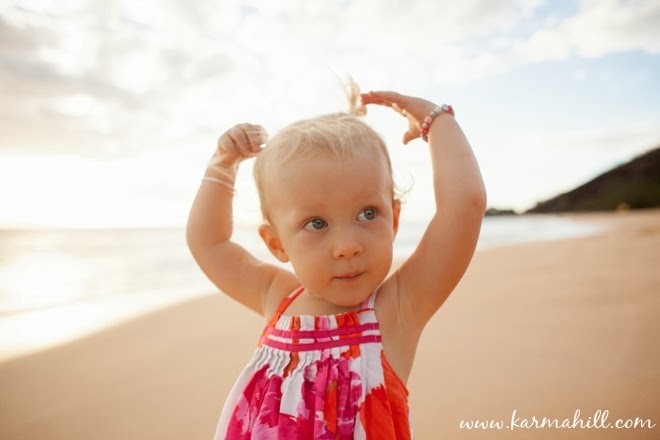 She loved being in the water! 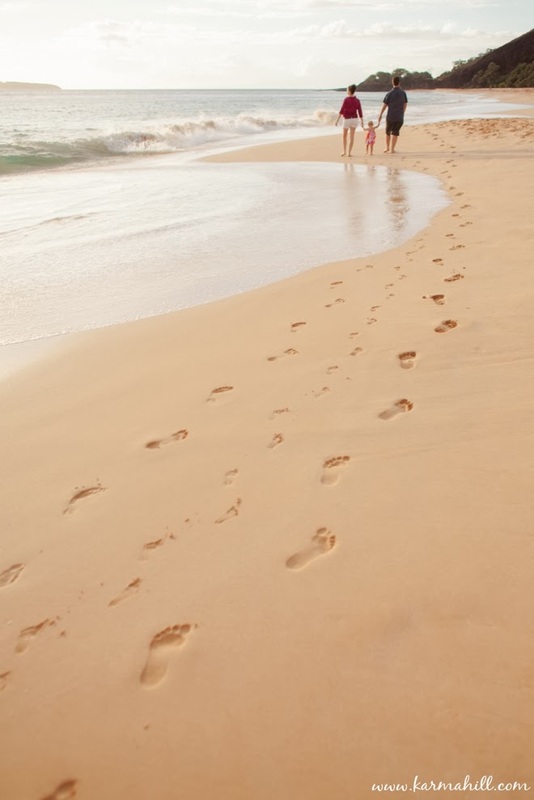 We were chasing waves out and letting them chase us back in. 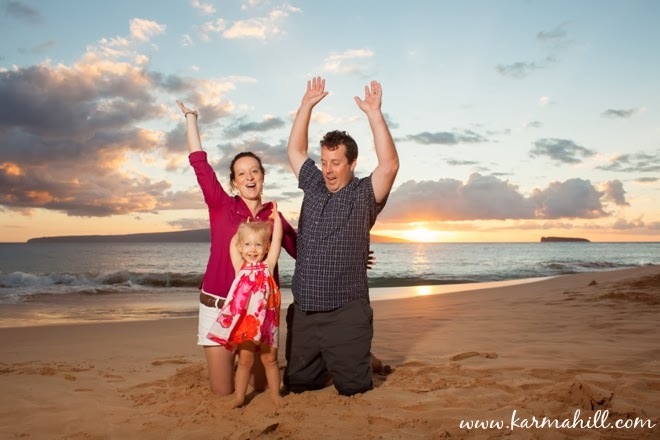 We finished their portrait session at sunset, singing songs and throwing our arms up in the air! 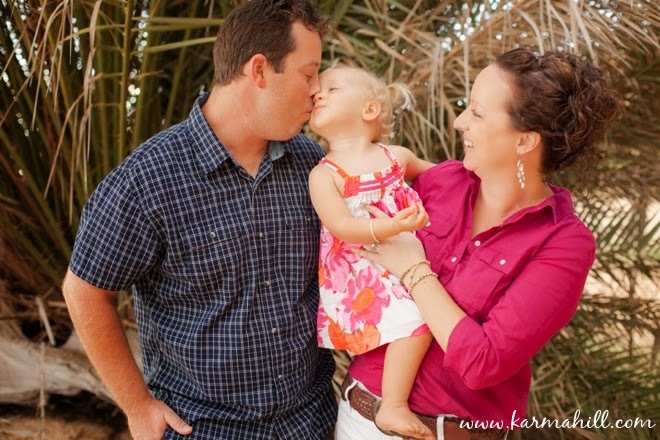 Thank you so much Easley family! 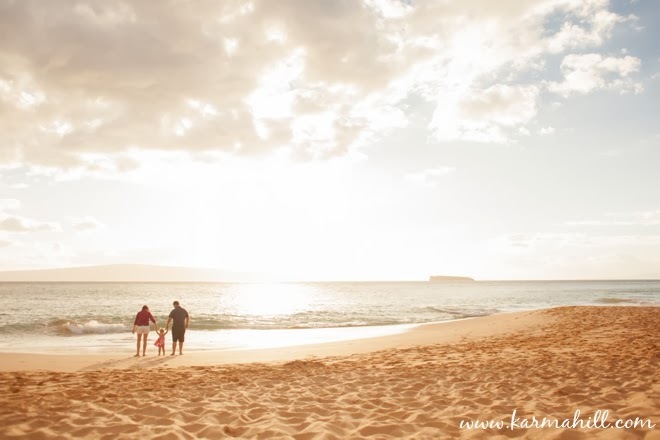 We had a blast with you guys. 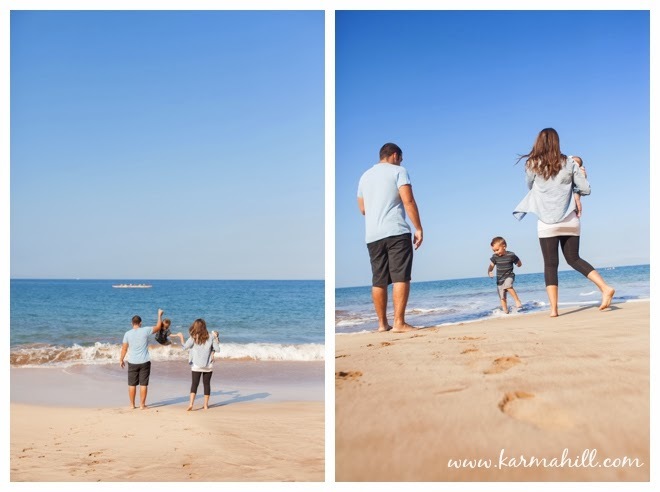 When the Harper family (Jack the dog included) arrived at Baldwin Beach for their morning photo shoot we were greeted with lots of energy and big smiles. 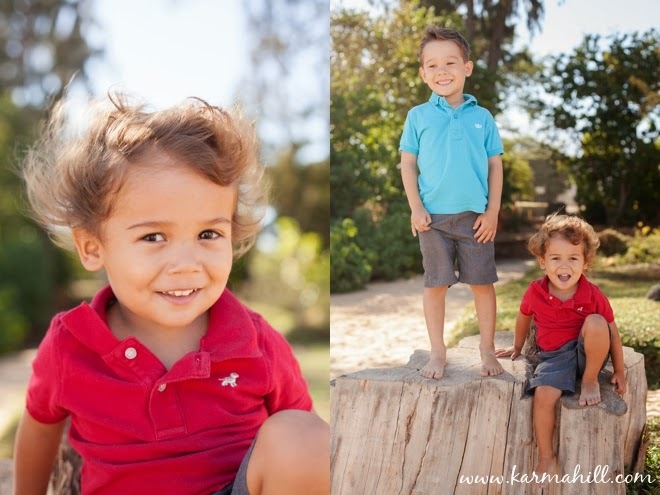 The boys were so excited to play in the sand and climb on logs. 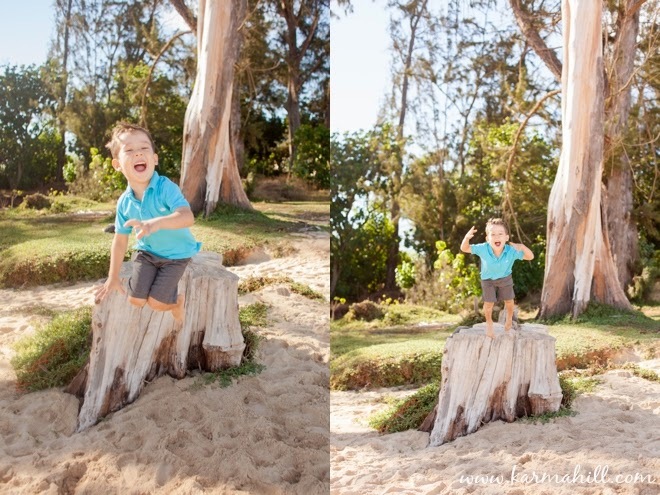 We jumped as high as we could off the big tree stumps that are scattered across Baldwin Beach. 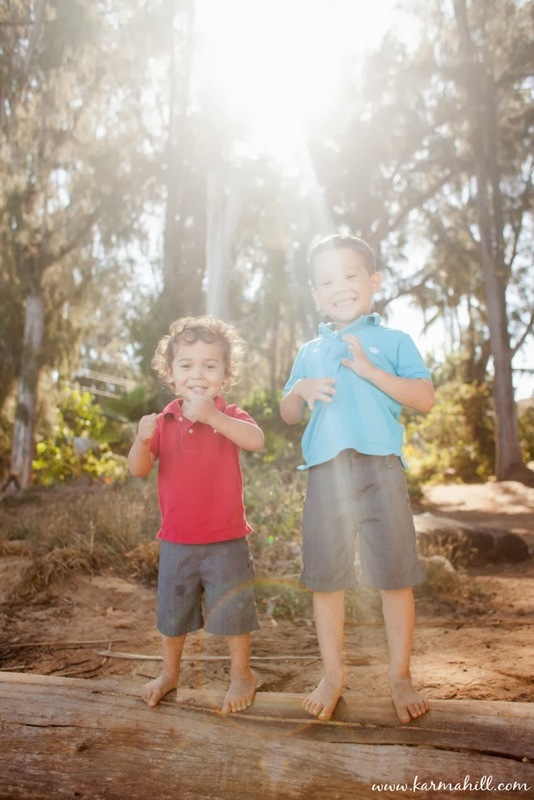 The boys dug into a giant hole in the sand and couldn't stop laughing when their mommy surprised them with a Whoopee Cushion. 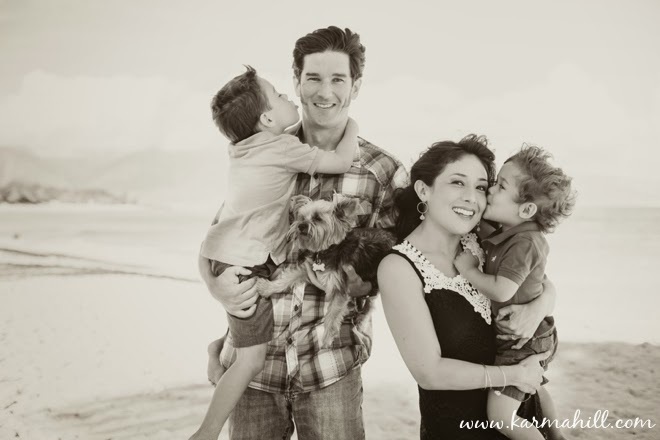 Of course, the funniest moment was when Jack the dog decided to dance around on Chamonix's head (mom helped him get up there). 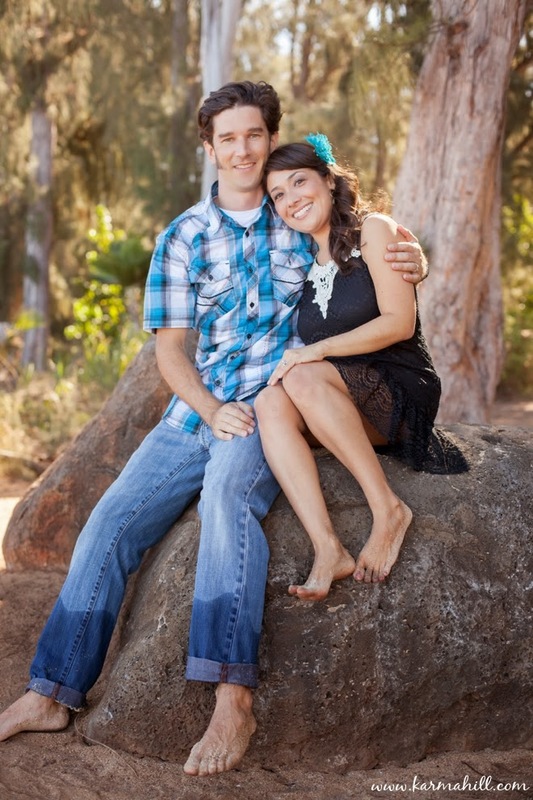 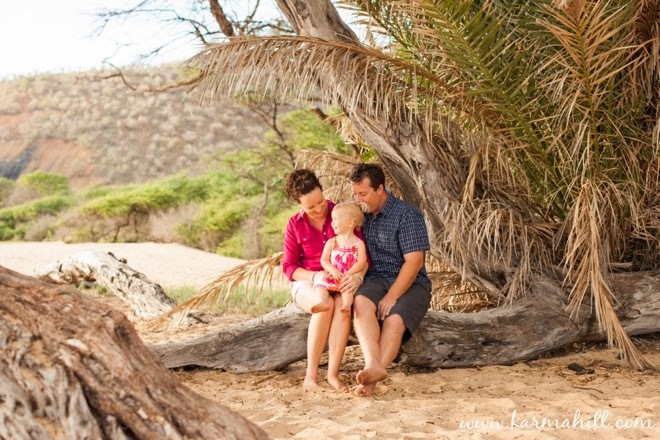 We finished their shoot with goofy faces underneath the palm trees and some romantic cuddles on the giant boulders. 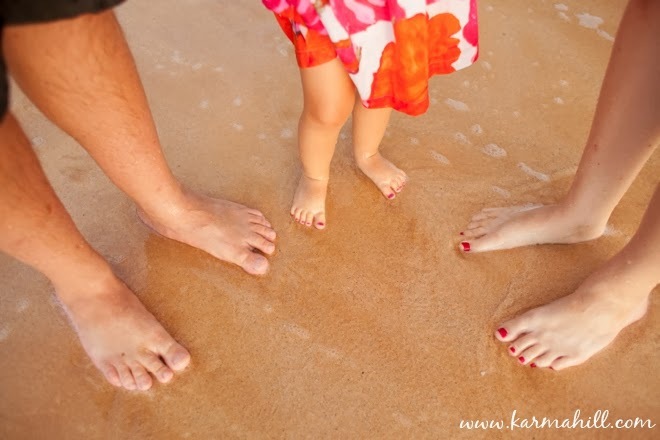 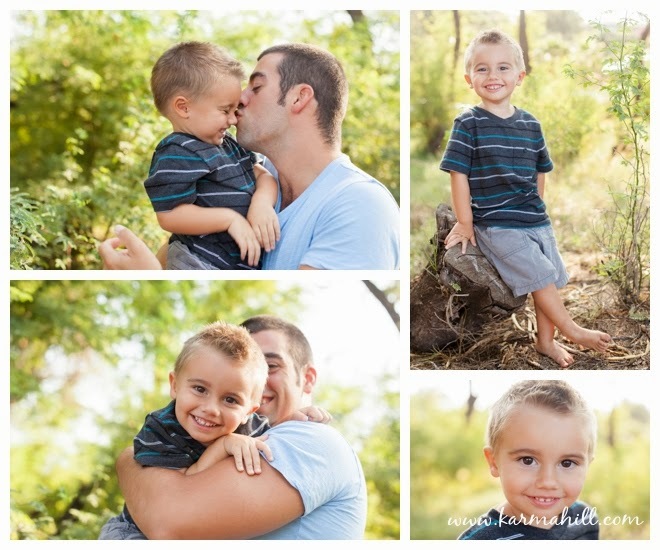 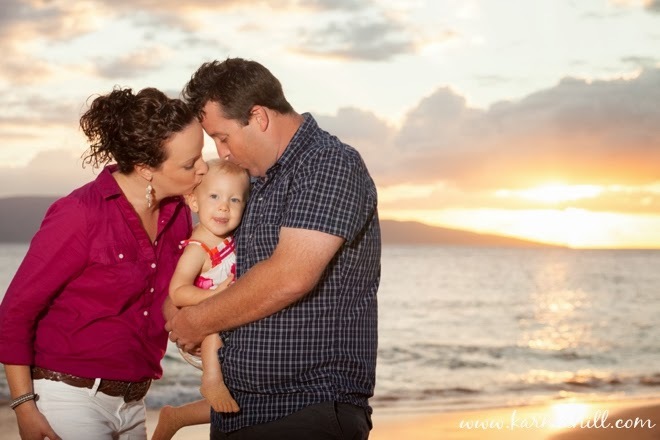 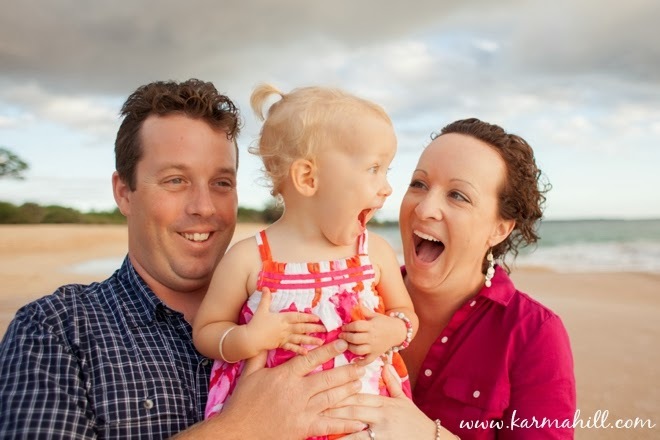 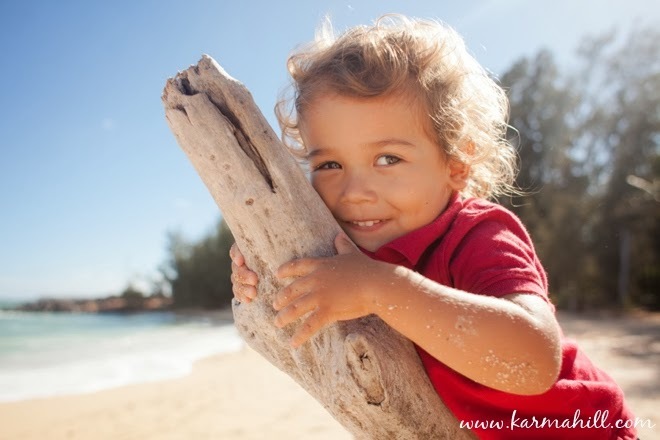 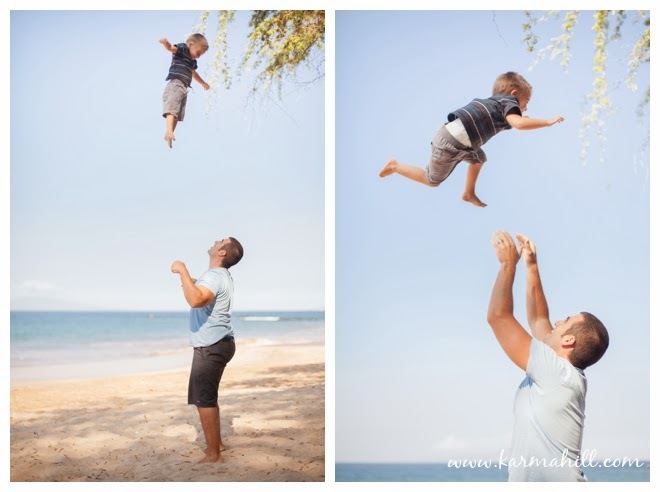 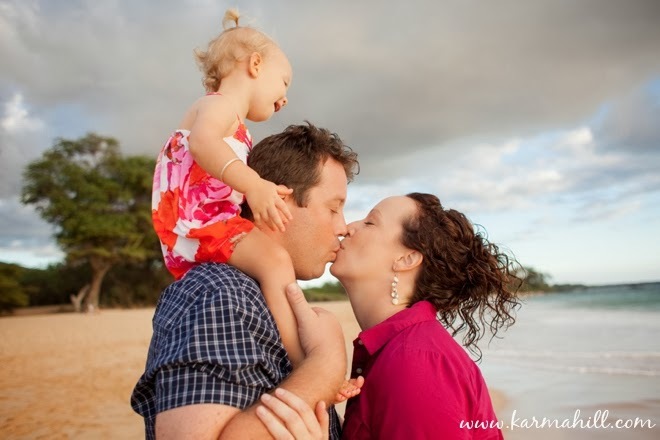 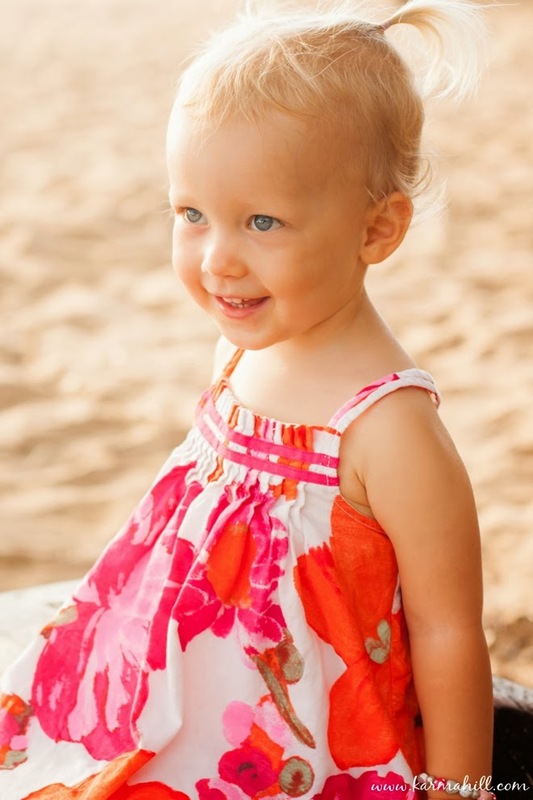 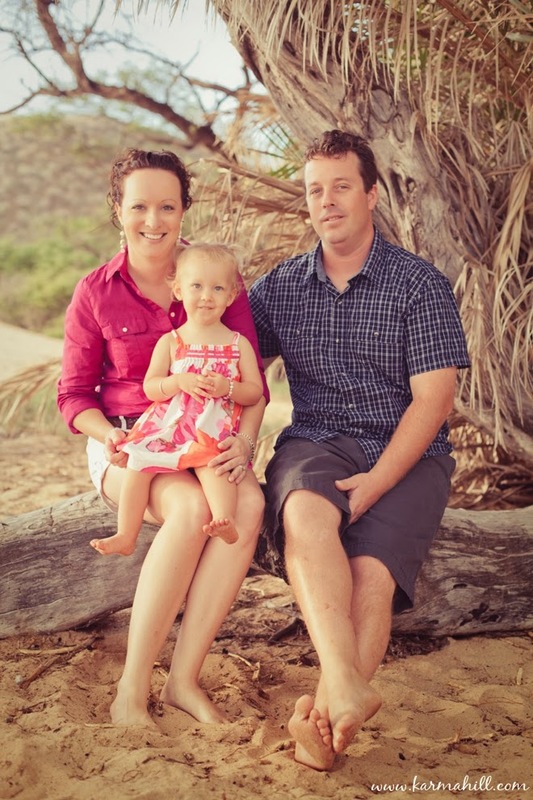 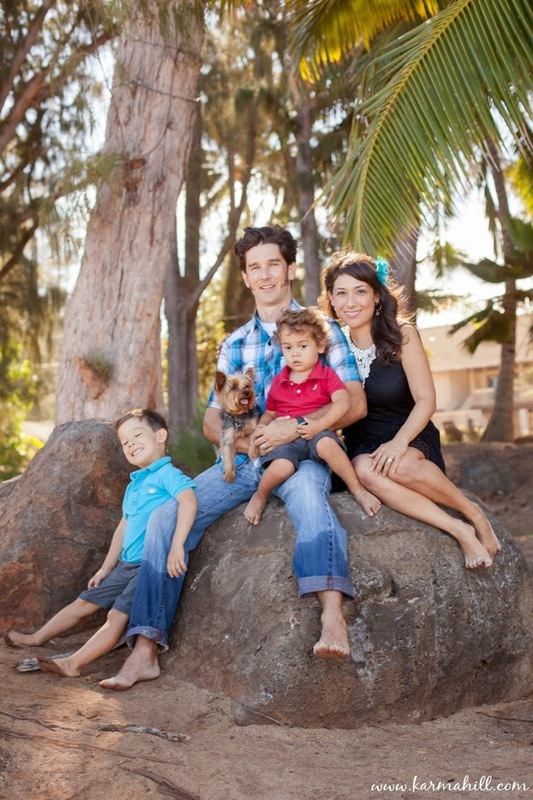 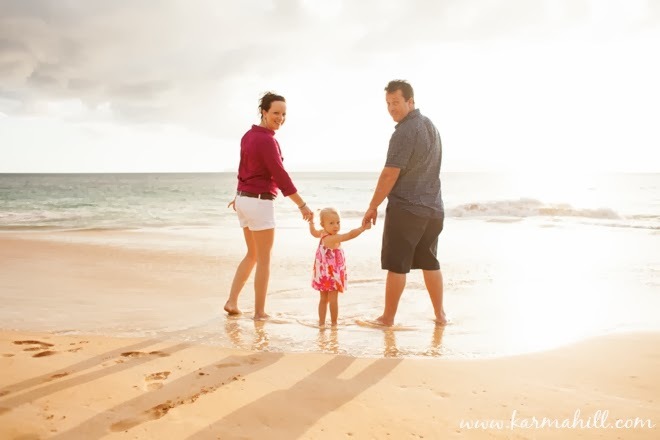 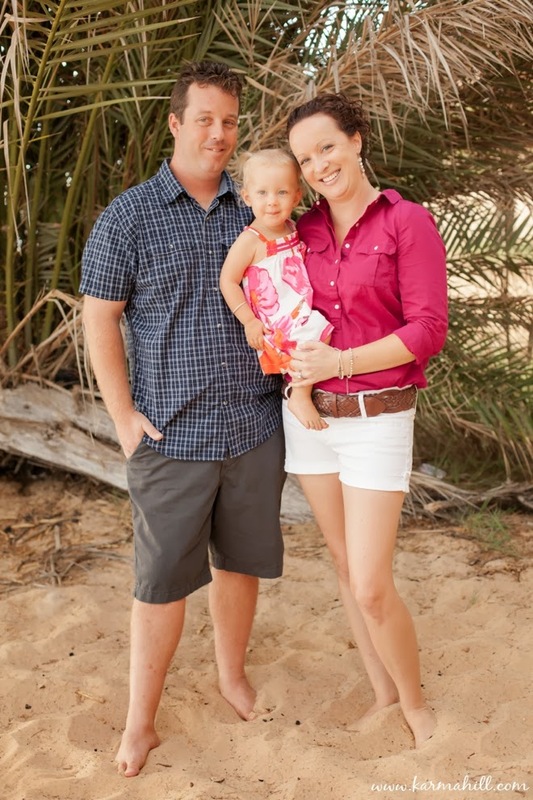 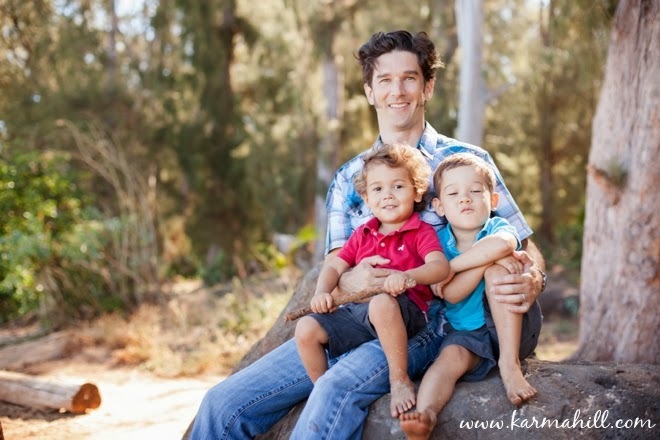 Thank you so much Harper family for choosing Maui Vacation Portraits! 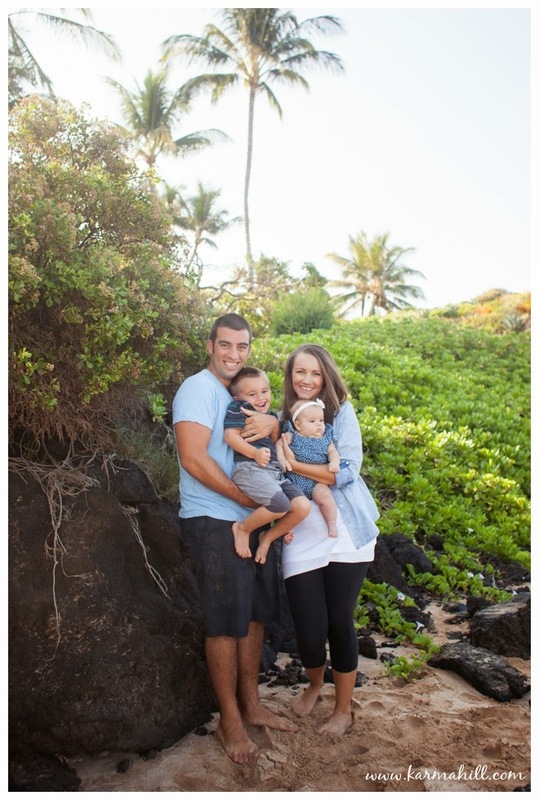 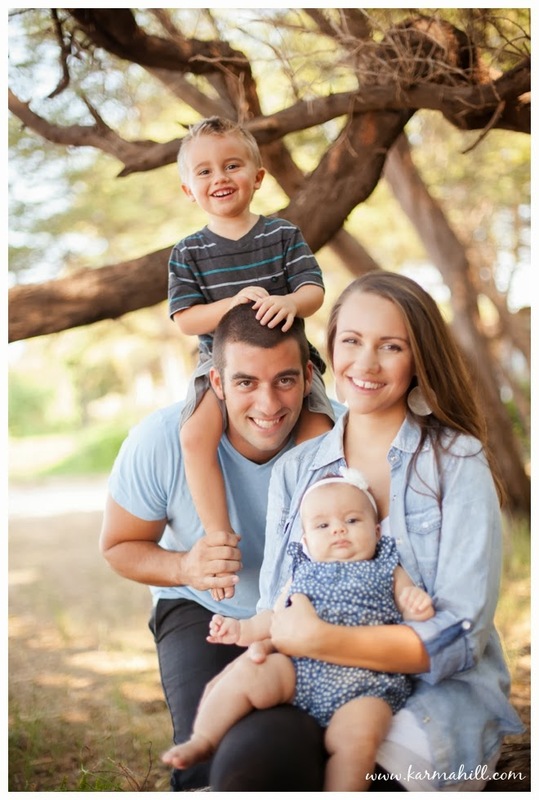 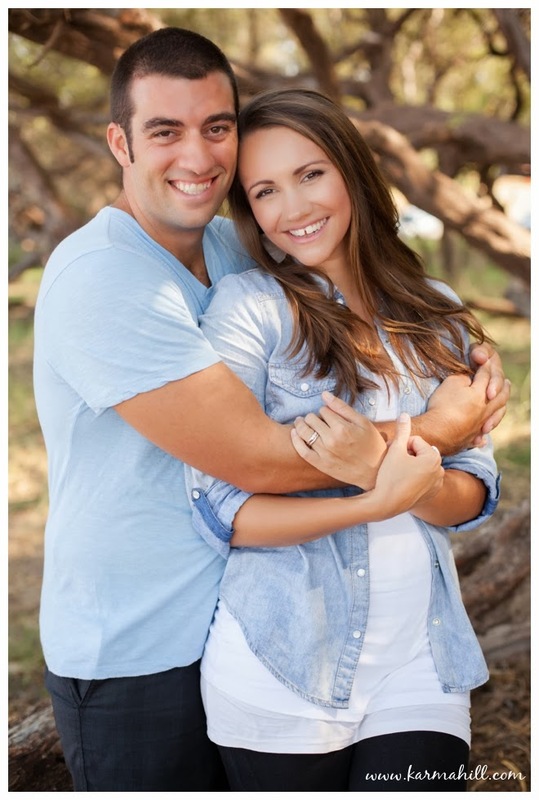 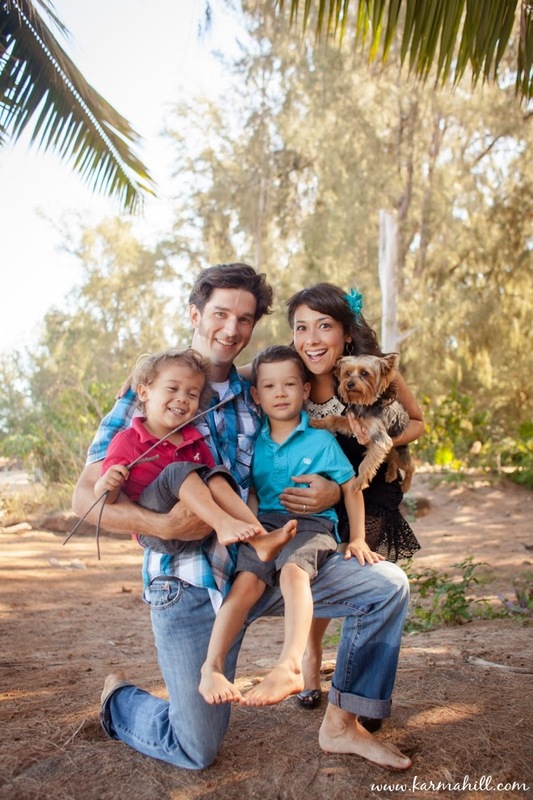 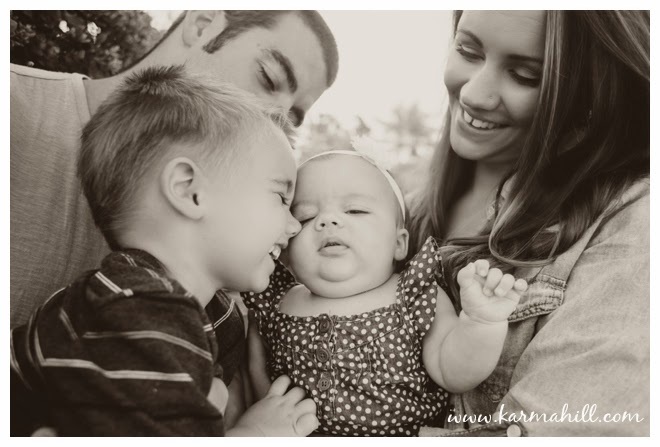 Last week, we met Nate & Jenna (with their two cute kids) at Southside Beach for their Maui family portrait session. 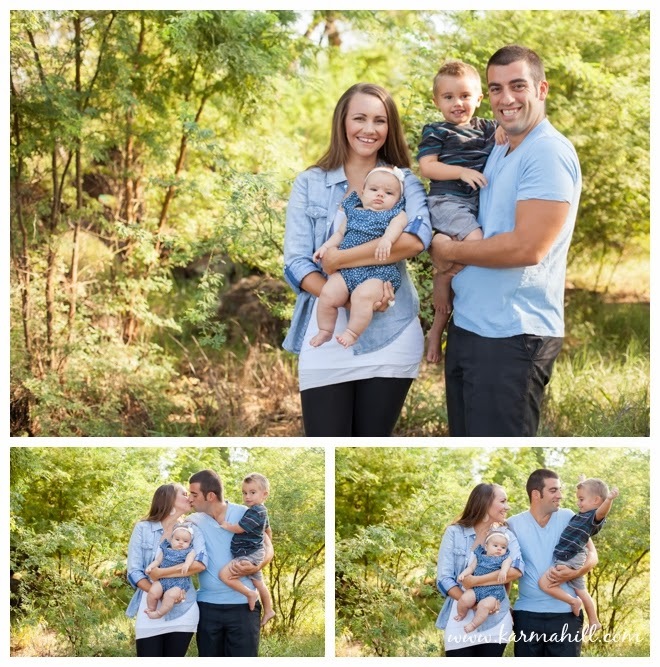 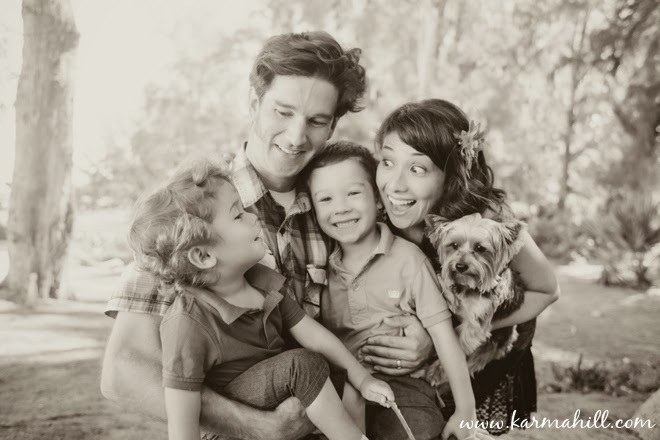 This adorable family of four, coordinated perfectly in blue, brought so much happy energy during their shoot. 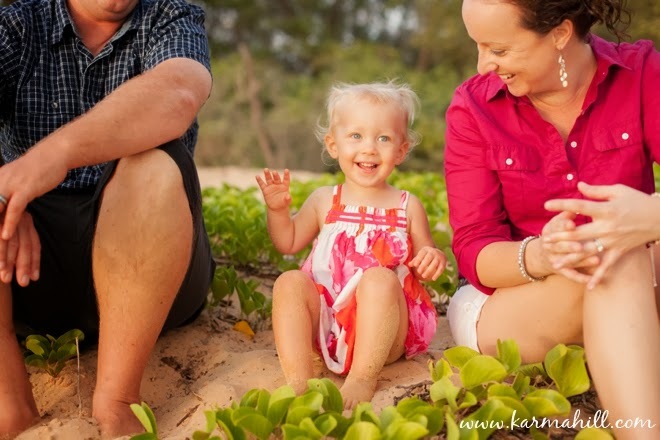 We started their portrait session with some family group shots in the fresh greenery that grows beside this beach. 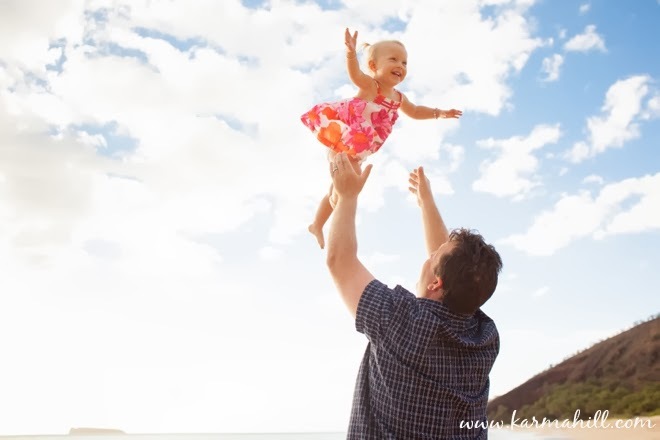 After we got all those smiles out of our system it was play time! 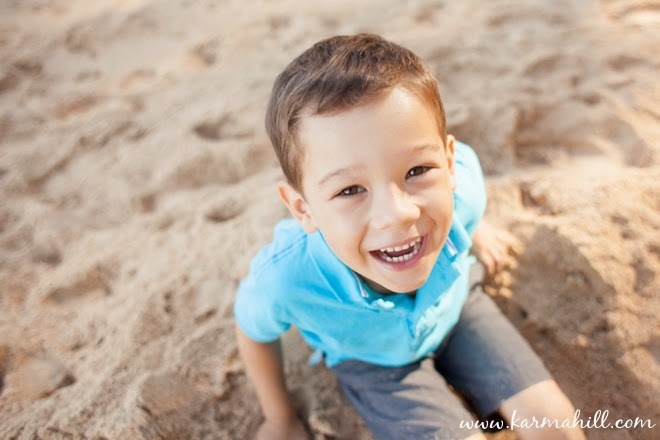 We ran down to the beach with a bucket and shovel, ready to dig holes to China and build sand castles. 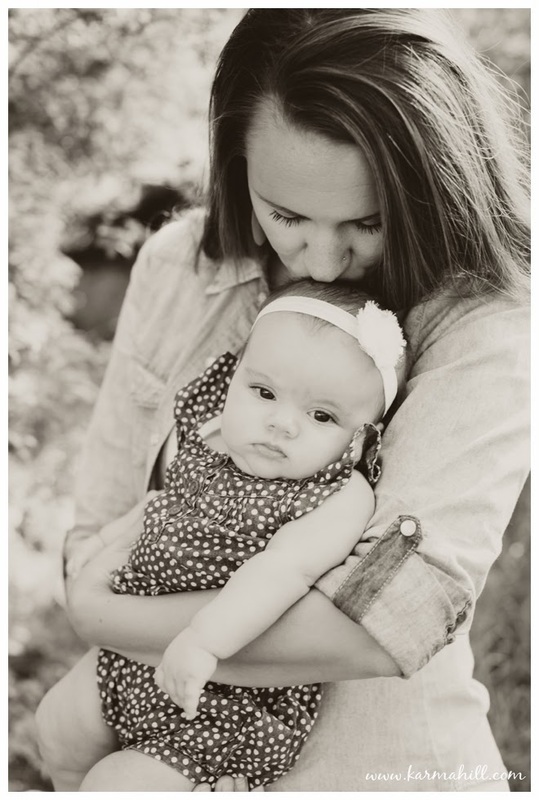 While the boys did some 'fly highs', the girls had some mommy-daughter cuddle time. 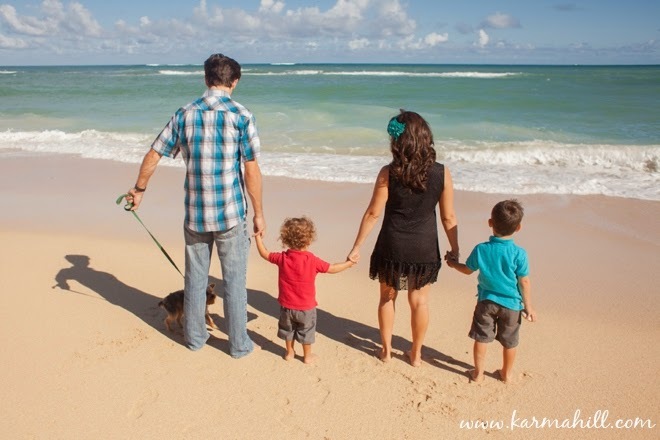 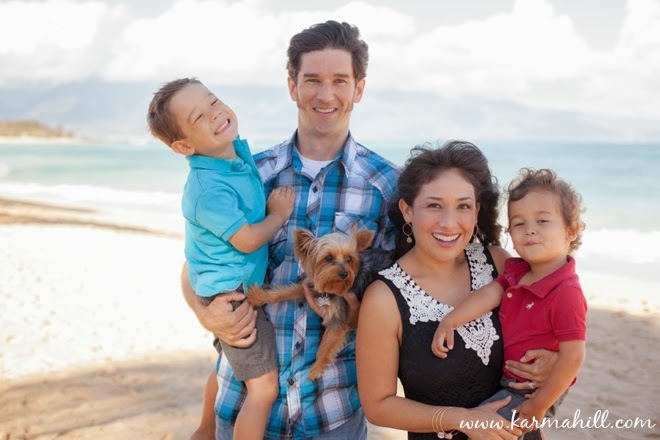 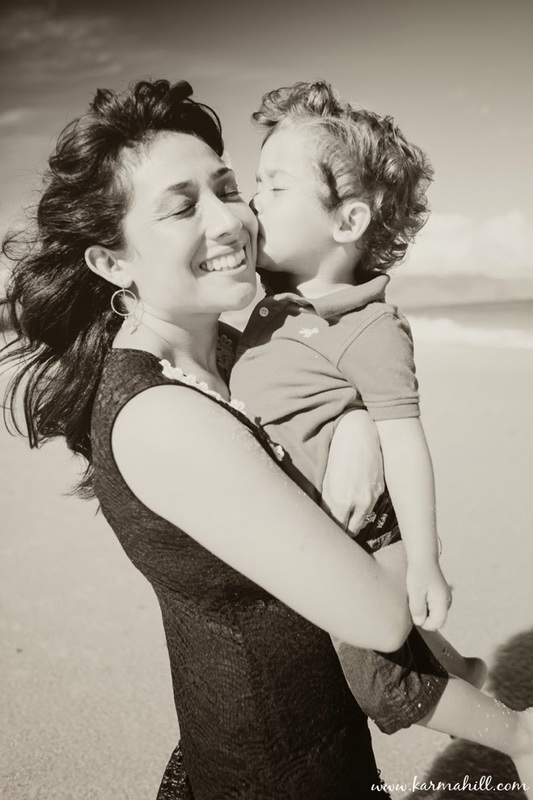 Thank you so much Struhbar family for choosing Maui Vacation Portraits! 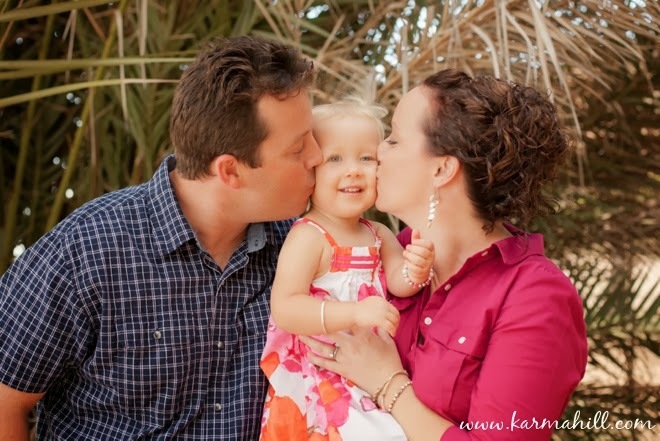 We had an awesome time with you!